Apex Moving and Storage has received the Milton M. Hill Quality award for 2018, along with 52 other recipients, for its outstanding performance in the moving and storage industry. This performance award from Atlas Van Lines is widely considered as one of the most prestigious accolades in the moving and storage industry. The Milton M. Hill Quality Award is dedicated in memory and honor of the late Atlas Van Lines’ Director Milt M. Hill. Hill, who left a lasting impact on the organization due to an unparalleled commitment to quality and professionalism that set many standards in the moving industry. Superior warehouse ratings: Only those who earn high scores during inspections for security, organization, risk management, and overall impression will be qualified for this award. Hauling excellence: Recipients of this award are those with professional van operators who provide excellent customer service and meet hauling revenue requirements. 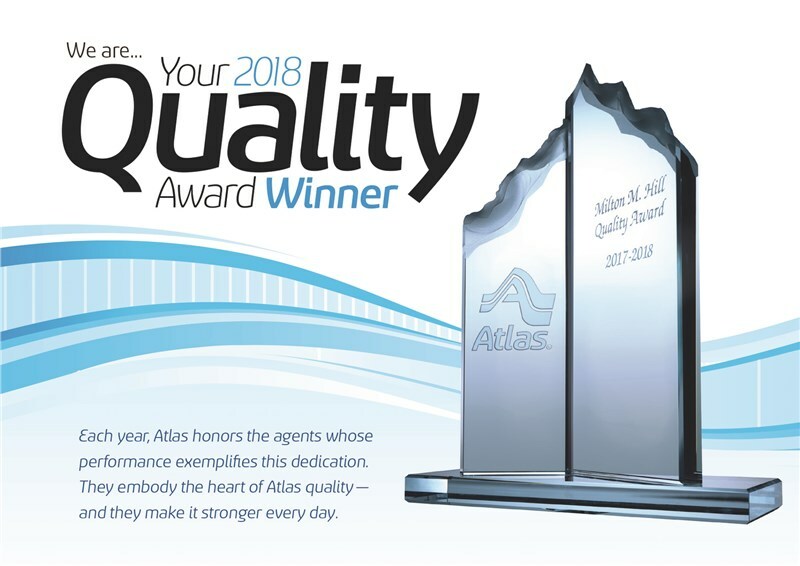 World-class performance: Those who are eligible for this award meet the 12 established quality criteria, including customer satisfaction, customer service, estimating accuracy, compliance with Atlas’ standards, and claims ratio. Since 2005, Apex Moving and Storage has been providing moving and storage services for both local and cross-country moves. Being in the industry for more than a decade, we have a long list of satisfied clients and have established our reputation as one of the best moving and storage company in the area. 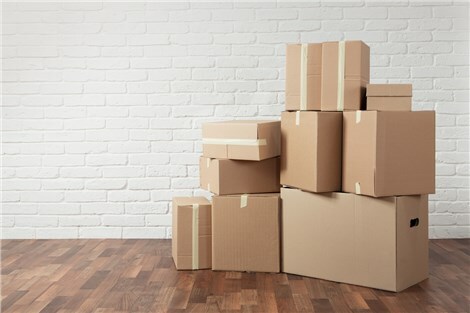 As a full-service provider, we can help you with almost anything related to your residential or commercial move—from packing down to the actual transport or storage of your belongings—as well as specialty services such as custom crating and last minute moves. As an award-winning moving company, we make sure that we only hire experienced, reliable, and highly trained professionals who can perform the job efficiently and securely. Furthermore, we have a fleet of 20 trucks and utilize state-of-the-art moving equipment and professional-grade supplies that will ensure maximum customer satisfaction. If you want to learn more about our services at Apex Moving and Storage, don’t hesitate to give our team a call to discuss your upcoming project with us. You may also fill out this online form for a free, no-obligation, in-home estimate.